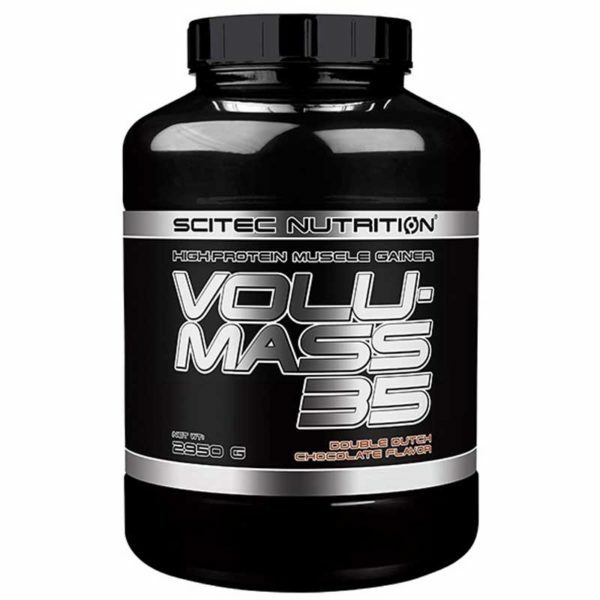 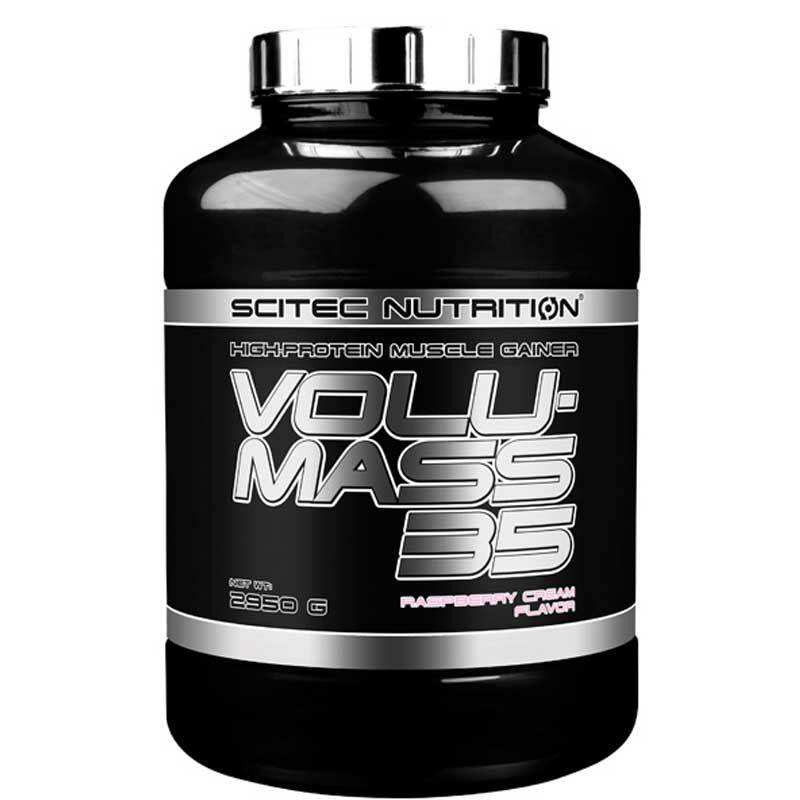 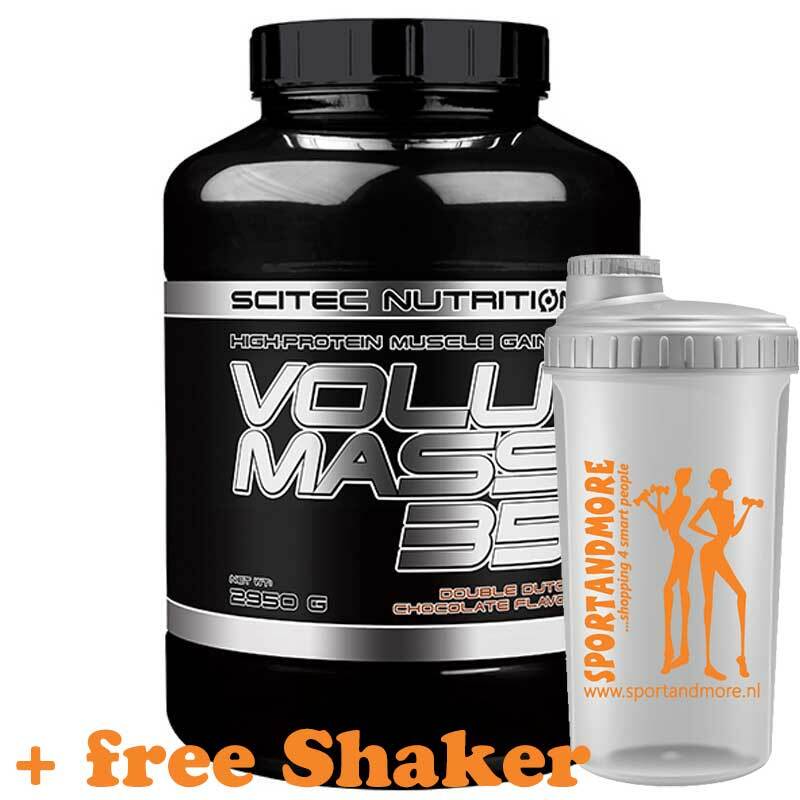 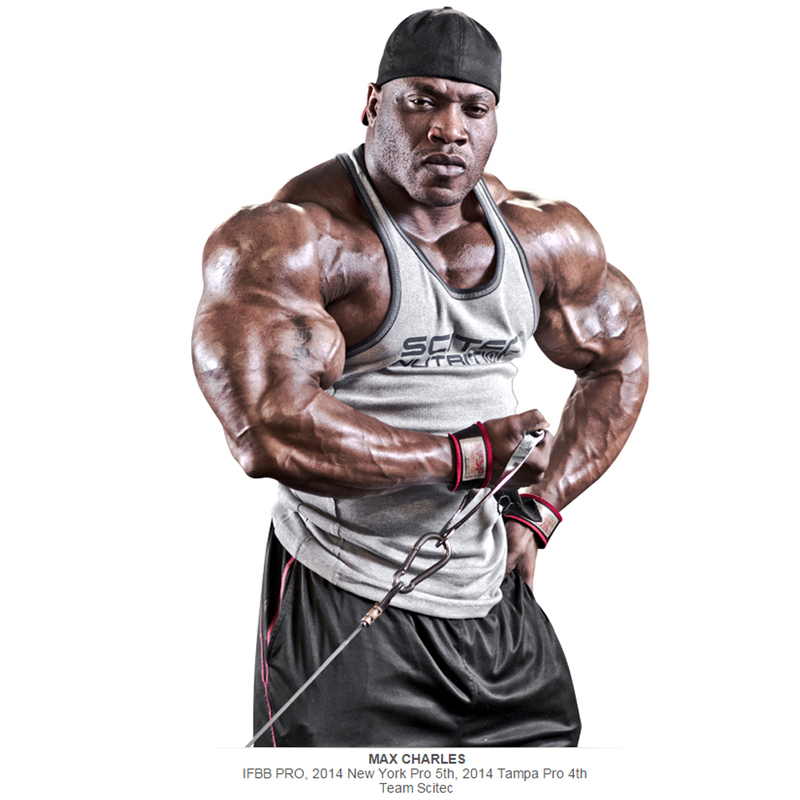 Volumass 35 provides many nutrients for your muscles. Volumass 35 has been developed for those athletes that require more nutrients due of their larger muscle mass or higher level of activity. Size: 2950 g = 59 servings. 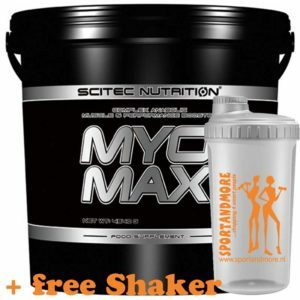 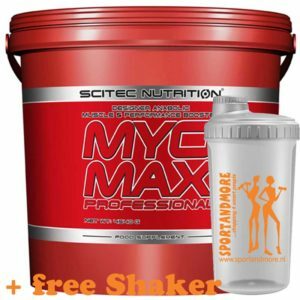 Mix 1 serving (1 scoop = 50g) with 400 ml water or skim milk. For best results drink within 30 minutes after your workout. 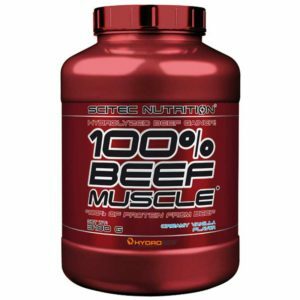 Ultrafiltered whey protein concentrate (from milk, emulsifier: soy lecithin containing lactoglobulin, lactoferrin, lactalbumin and immunoglobulin protein microfractions), maltodextrin, fat-reduced cocoa powder (10-12%), creatine monohydrate, dextrose, flavor (bitter chocolate), disodium hydrogen phosphate, taurine, magnesium hydrogen phosphate, potassium dihydrogen phosphate, whey protein isolate (from milk, emulsifier: soy lecithin), sweeteners (acesulfame K, sucralose).